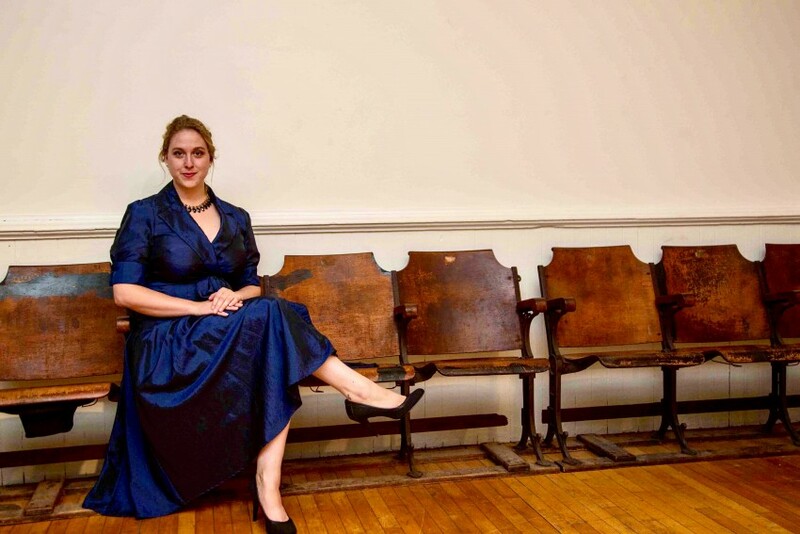 Nellie Rustick is a classically trained Lyric Soprano, specializing in classical, sacred, and theatrical music, performing in operas, oratorios, musical theater, jazz, American popular song, fundraisers, special events, weddings, funerals, etc. She has performed around the world. Ms. Rustick will cater to what you need for your special event, and help to create the best of what you envision. 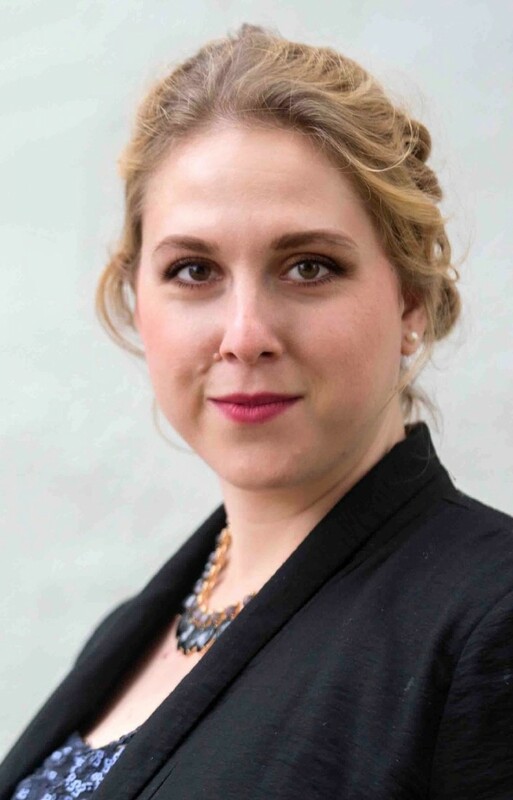 A professional, reliable, warm, and charming manner, and with a voice that is "simply delicious, Ms. Rustick is the ideal singer for your event. 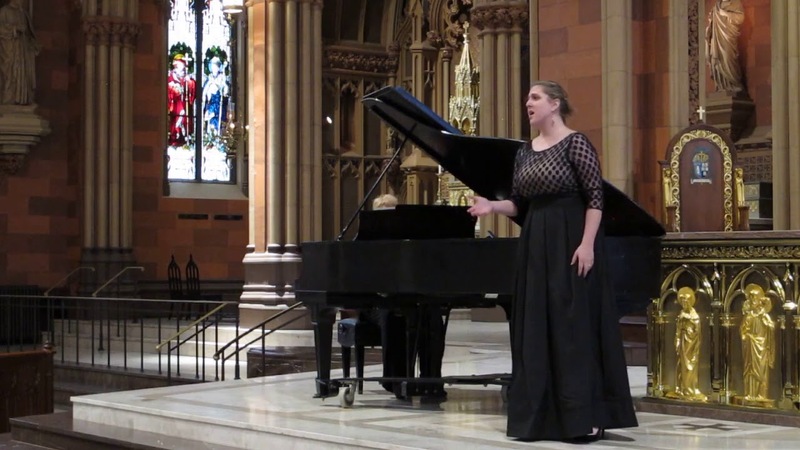 Nellie Rustick performed at my wedding ceremony in July, singing Vivo Per Lei by Andrea Bocceli and Ave Maria. From the moment we made contact on GigSalad, she was positive, warm, responsive, engaging, professional, and highly respectful. When she sang she reached the soul of everyone in the church, from age 5 to 90, moving people to tears to the point that they will seek out opera for the rest of their lives! I am eternally grateful to her beautiful soul, a treasure to all who encounter her. Thank you Thank you Thank you!!!!!!!!! Nellie is a beautiful singer. She has a lovely high soprano voice with power and clarity, and she always sings on pitch. She is a quick study, and can sing new material without needing a lot of rehearsal. She is sweet and personable, and has a great sense of humor, and is a delight to work with. She sang the female lead on my opera recording, and delivered it beautifully. She can also sing pop material with style and pizzazz. Nellie sang twice for my parish church. She did a wonderful job of learning the music and was able to perform with a relatively short rehearsal. One time she sang with my small choir and a second time with our tenor soloist. Both times she was prepared, flexible and most enthusiastic about singing and rehearsing. Her vocal quality is high: she has a large, resonant voice and is able to use shading and dynamics as appropriate for the text. A quick learner and able reader of music, Nellie adapts to last minute changes and additions. I heartily reccommend her as a skilled colleague and team player. The audience responded warmly to her singing at my church. If you want a good operatic soprano, Nellie is for you! Nellie Rustick is a very talented singer with a great attitude and a lot of repertoire. She is very pleasant to work with, very adaptable to different circumstances, and even can arrive with her own accompanist. Very highly recommended. Nellie sang for our end of summer library fundraiser, music and dinner on a farm. She organized two sets of selections from the American Songbook, and added interesting tidbits about each song. The conditions were, um, less than ideal - under a tent in pouring rain. But it was great! and everyone had a fabulous time. 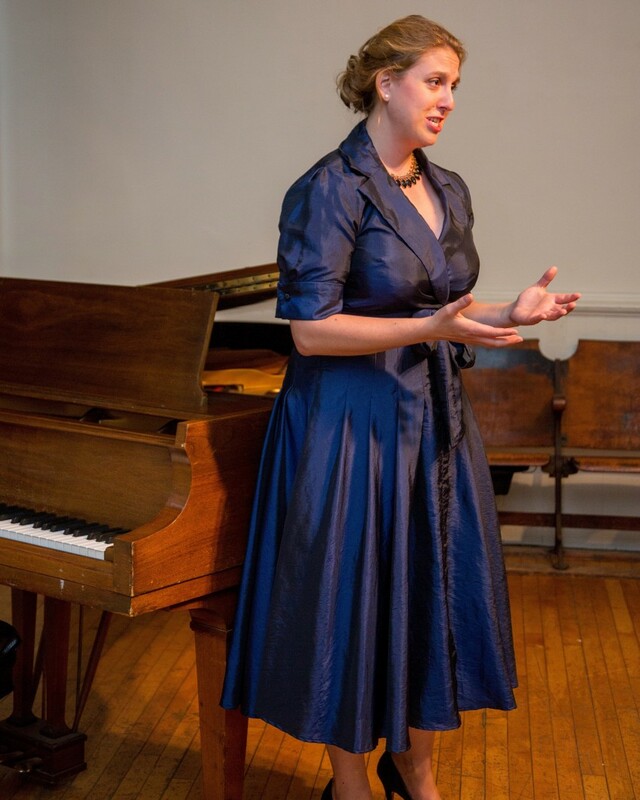 I am a soprano specializing in classical and sacred music, art song, musical theater and American popular song. I have extensive experience singing in operas, musicals, recitals, oratorios, weddings and funerals, church/ other sacred music venues, and acting in dramatic and comedic plays. I take pride in my art form, and hold myself to the highest standards. I prepare myself for any and every event, be it large or small, to the best of my abilities. I am available to recommend music if needed. I am very personable, reliable, and very accommodating with musical requests. Whatever your event is, it is ultimately about you and your guests. Your satisfaction is one of my top priorities when performing at an event, and I perform to the highest of standards. Venues with a piano are preferred.